Google is close to reaching a settlement deal with the FTC over concerns raised back in February that the search giant was actively circumventing the privacy settings of desktop and iOS Safari users. Back then an investigation by the Wall Street Journal revealed that even though Safari’s default setting blocks cookies from third parties, Google found a workaround to install a tracking cookie on users' iPhones, iPads and PCs without consent. Google maintained that it was using known functionality in Safari to provide features for users signed-in to one of its services, like the ability to use the "+1" button and get personalized ads. 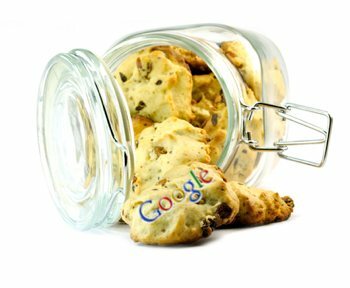 They also stressed that the advertising cookies generated did not collect users' personal information. The company has since removed that wording from its site. The Wall Street Journal noted that the anticipated $22.5 million fine will be the largest ever imposed by the commission on a single company. But while that might sound like a decent sum of cash, the paper also estimates that last year Google raked in that much in revenue every 5 hours.